Avantgarde is an industry leader in structured cabling perth, and specialise in being able to implement comprehensive telecommunications infrastructure which can have a wide range of uses, some of which include providing telephone services or transmitting data through a computer or CCTV network. Avantgarde can perform full network implementations from the design stage, to installation and final testing of the network infrastructure. 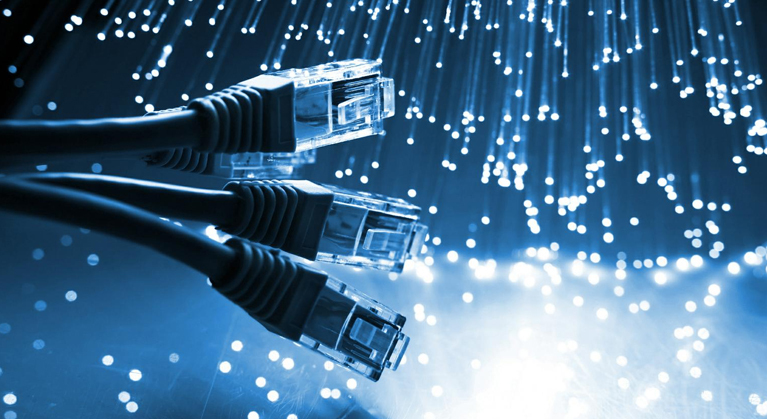 We are also experts in providing high speed backbone fibre optic cabling to support your network needs. Avantgarde base at Perth has a team of registered Cablers that are dedicated to performing all cabling to industry standards, as well as embracing safe work practices. Cat 6,6a: All structured Network cabling. 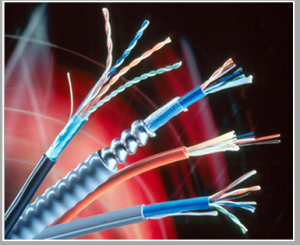 Please feel free to Contact our sales team for more information regarding your structured cabling and fibre optics needs at Perth.